Imma Setiadi was born in Surabaya, Indonesia. A fascination for the piano at her home led to lessons with local teachers who suggested a more serious training. 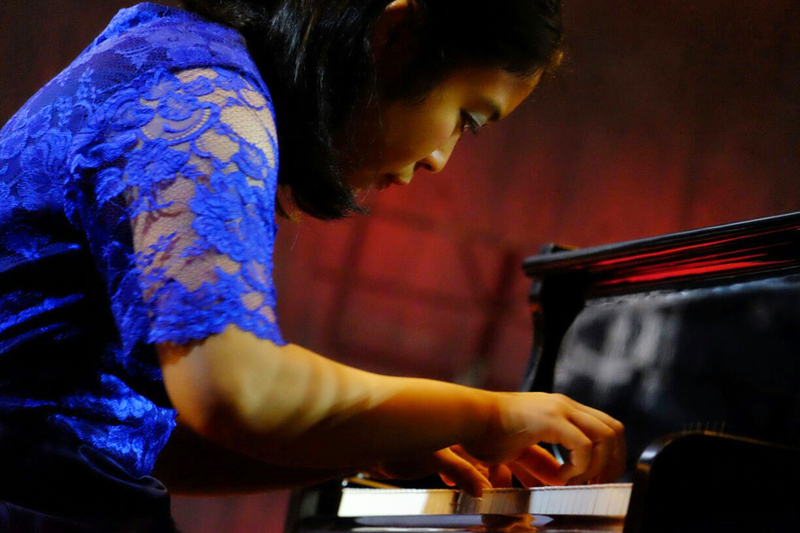 This resulted in national prizes from the age of nine and at the age of fifteen, she was invited to perform one of her own compositions in UNICEF-YAMAHA Junior Original Concert in Hong Kong. Encouraged by this, she then continued her studies at the Yong Siew Toh Conservatory of Music in Singapore where she studied with Albert Tiu and gained her Bachelor of Music degree with first class honours. A desire to study in Europe led her to audition successfully for the Royal College of Music (RCM) in London where she achieved a Distinction in her Master of Music degree under Nigel Clayton. She recently completed her doctoral studies at the RCM with Nigel Clayton and Amanda Glauert as her supervisors. Her studies has been supported by RCM Scholarship, Indonesian Beasiswa Unggulan Scholarship, the Talent Unlimited Charity, the Seary Charitable Trust, and PAL Charity. Her doctorate performance research project explores her interest in creating new concert experiences through performing solo piano repertoire simultaneously alongside other art forms such as painting, dance, and sculpture. This cross-arts collaboration project has been featured at the RCM Great Exhibitionist Series and the Deal Festival. Since gaining second prize at the National Piano and Violin Competition in Singapore, the RCM Beethoven Kendall Taylor Prize, third prize at the RCM Piano Chamber Music Competition, and runner up in Eastbourne Young Soloist Competition, she has been developing a large and varied portfolio of concert performances. 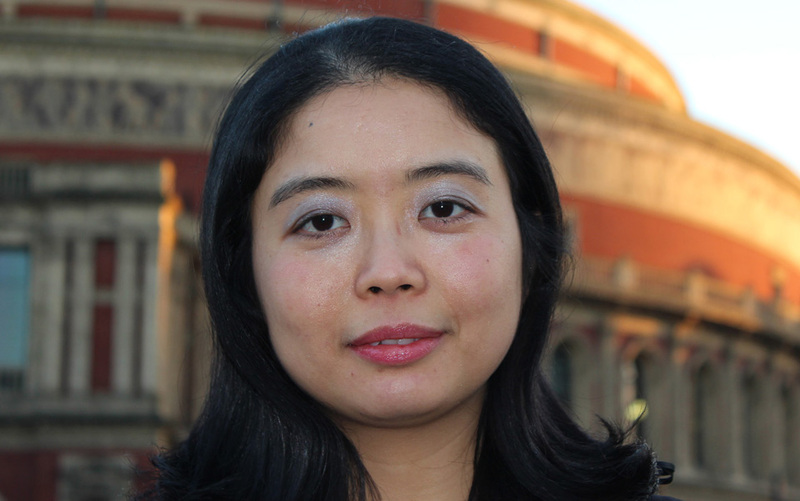 She has performed as a soloist at the Bridgewater Hall, Manchester, the Purcell Room at Southbank Centre, Cheltenham Town Hall, St. James’s Piccadilly, Steinway Hall, Pallant House Gallery Piano Proms, Chichester Cathedral, the Victoria and Albert Museum, and at St. John’s Smith Square, London. As a chamber musician she has performed at the Royal Academy of Arts, Holywell Music Room (Oxford), the National Gallery, RCM Britten Theatre and Elgar Room at the Royal Albert Hall. 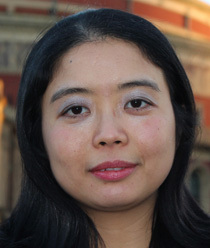 In 2013 with her Pacific Trio (violin, clarinet, and piano), she commissioned and premiered the London Tales project, a collection of nine new works by young composers working and living in London, inspired by the different scenes of the City – this was most enthusiastically received at St. Martin-in-the-fields. 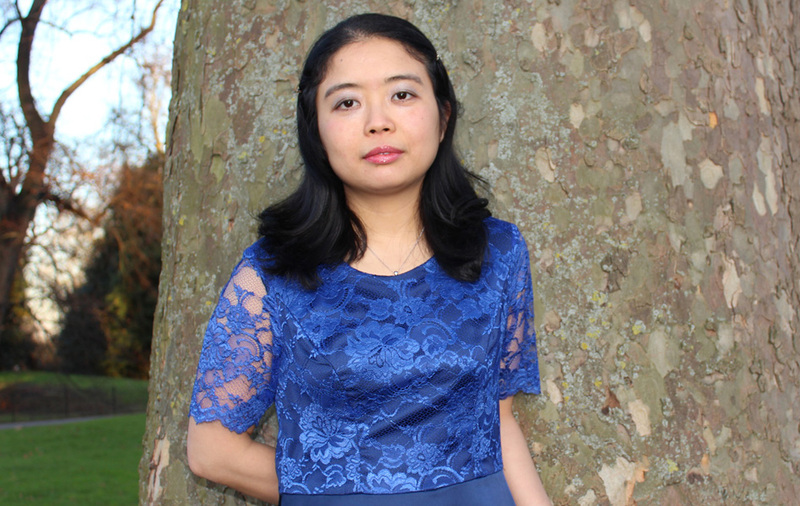 She made her concerto debut in 2014 performing Shostakovich Piano Concerto 1 at the University Hall, Cambridge with Steve Bingham and the Ad Hoc Sinfonia. Following its success, her concerto engagements have included Schumann Piano Concerto with the City of Peterborough Symphony Orchestra, and the rarely performed Poulenc Aubade and Finzi Eclogue with the Amadeus Chamber Orchestra, St. Albans. Recently she won the Beethoven Piano Society of Europe Concerto Competition, which result to a concerto performance at St. Martin-in-the-fields next year. She has been selected as one of young artists for the Park Lane Group (2014/2015 and 2015/2016) and for the Manchester Mid-Day Concerts Society (2015/2016). She was also RCM Gilbert and Eileen Edgar Junior Fellow in Piano Accompaniment for 2015/2016 and is currently a junior fellow in piano accompaniment at Trinity Laban Conservatoire of Music and Dance.